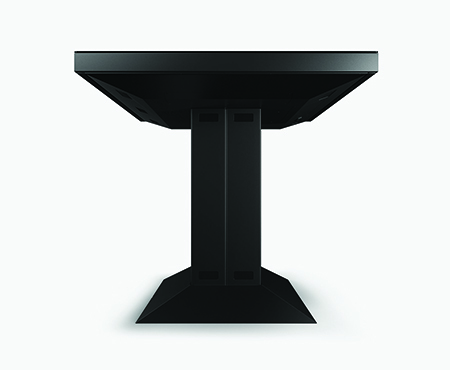 A truly unique touch table solution – the Innovate Edge. 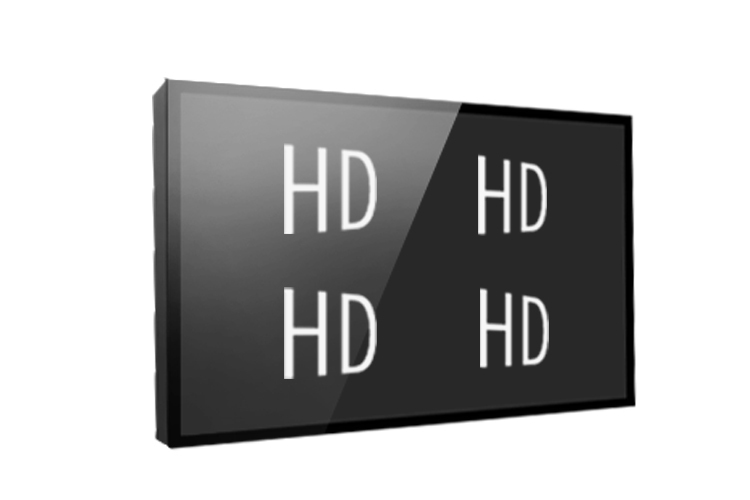 Set your collaboration needs apart from the rest with this virtually seamless, 40-point simultaneous touch, 4K display table! 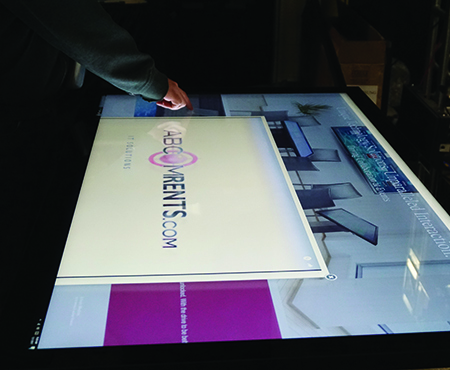 ABCOMRENTS is proud to offer this unique touch table solution nationally for event rentals. 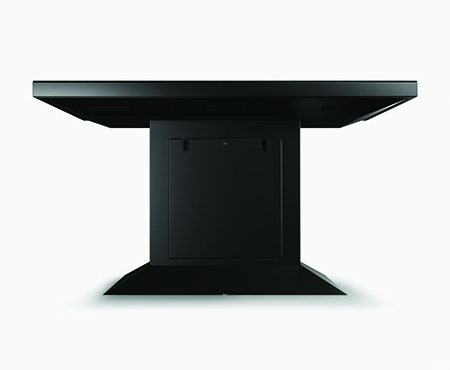 With the front face being covered by a flush security glass, the table is virtually bezel free and spill proof! With InGlass technology and pressure detection you can collaborate easily and efficiently. Protective glass, PCAP touch sensor, LCD screen and backlight are designed with perfection to bring you a sleek, innovative touch table. Check out our brochure below! Viewing Area 47.6" x 26.8"